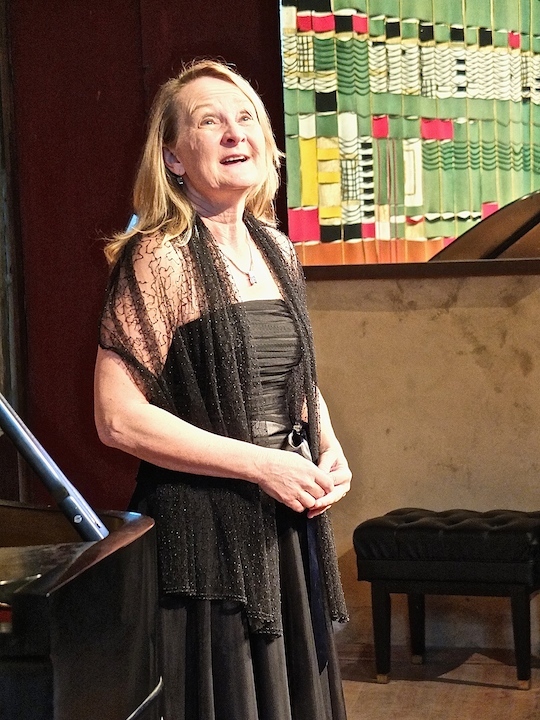 Classical music: The Ear catches up again. 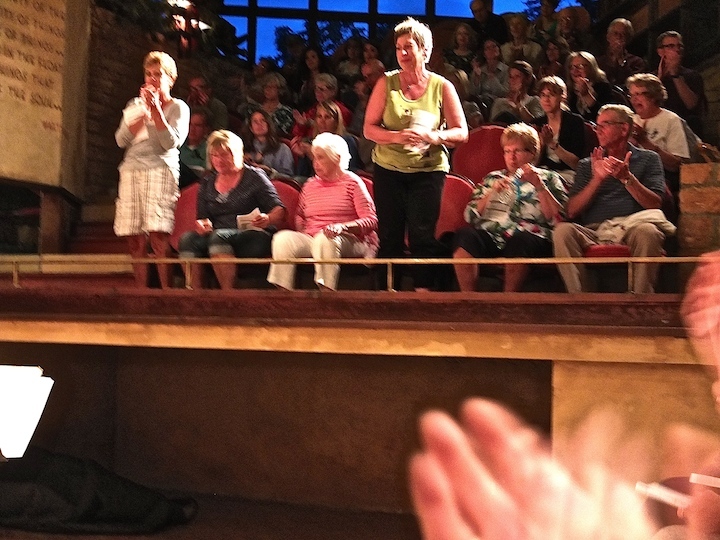 This time he takes in a terrific evening sampler of Edvard Grieg at Taliesin in Spring Green. Plus, here is more news from Day 3 of WYSO’s tour in Argentina. As I said yesterday, The Ear is finally getting a chance to catch up on some old business, now that live concerts have quieted down a bit for a while. I have another short review for today. 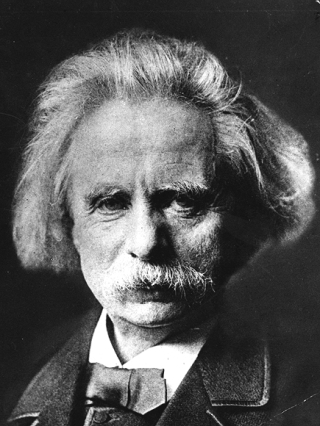 Earlier this month, The Ear found himself wondering: Why don’t we hear more music by Edvard Grieg? Well, we know that famed architect Frank Lloyd Wright -– better known to his cult-like following as Mr. Wright –- much preferred the music of Ludwig van Beethoven. Makes sense. One big and difficult ego attracted to another big and difficult ego. One would-be artistic titan wanting to cloak himself in the mantle of another. 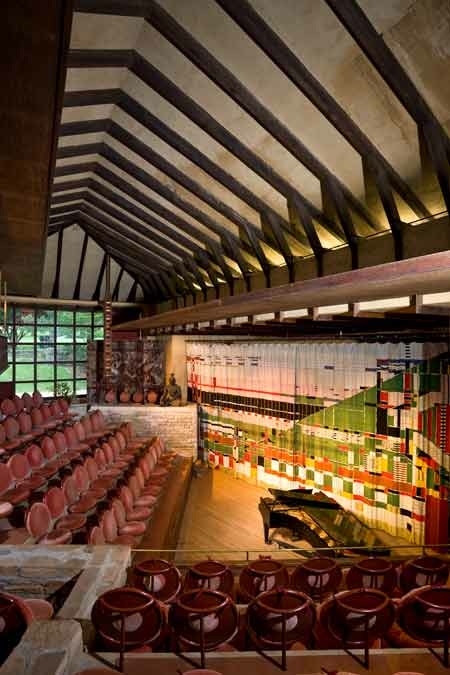 But nevertheless on July 14 -– forget Bastille Day — the Hillside Theater (below) at Wright’s Taliesin compound in Spring Green saw an evening sampler of the 19th-century Norwegian composer Edvard Grieg, and some other Scandinavian composers, performed, thanks to the Rural Musicians Forum and its director Kent Mayfield. 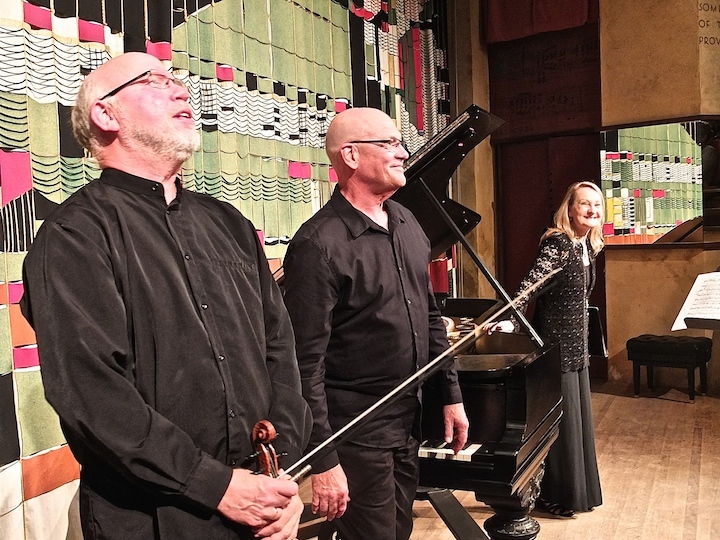 Called “Songs of Norway,” the program featured the kind of variety that The Ear would like to see in more concert programming: a dozen or so songs; 10 solo piano pieces from the “Lyric Pieces”; and the Sonata No. 2 in G Major, Op. 13, for violin and piano. I found the music somewhat uneven, but never bad. And all the performances, turned in by three outstanding musicians (below), proved quite satisfying. 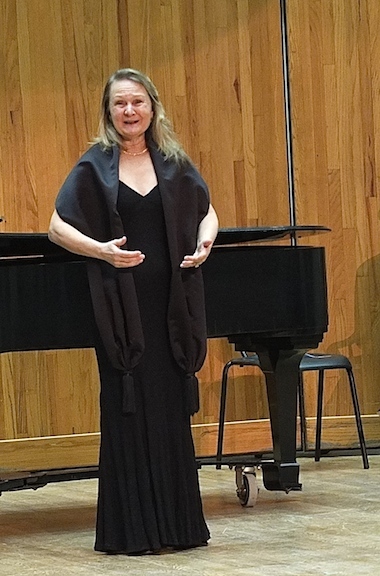 University of Wisconsin-Madison School of Music soprano Mimmi Fulmer (below) showed fine control and tone while singing songs both a cappella and with the piano. Moreover, her Norwegian diction and pronunciation were quite good, or so I was told by a native Norwegian speaker. 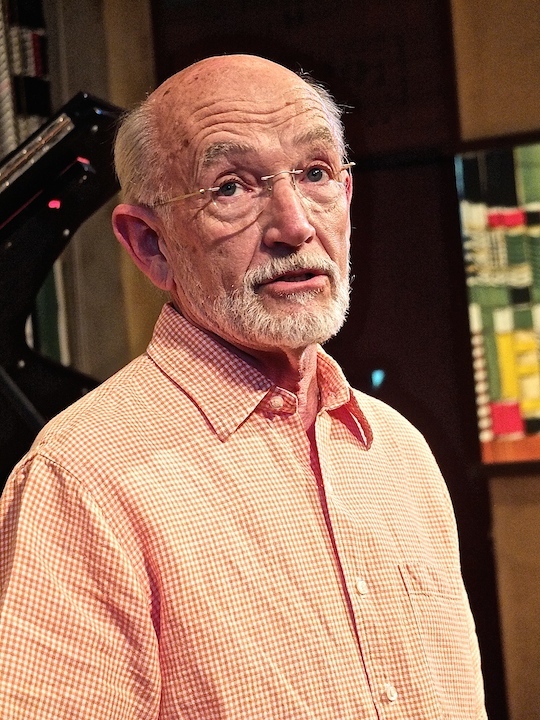 Pianist Michael Keller, a retired professor from UW-Stevens Point, performed admirably both as soloist and accompanist or collaborator. 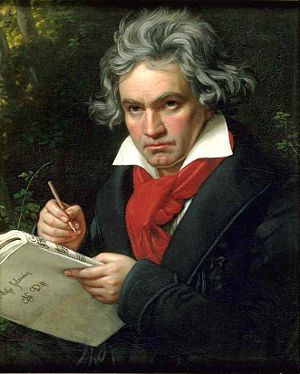 He excelled at conveying the quickly changing moods of miniature Lyric Pieces, of which he played 10 contrasting ones. 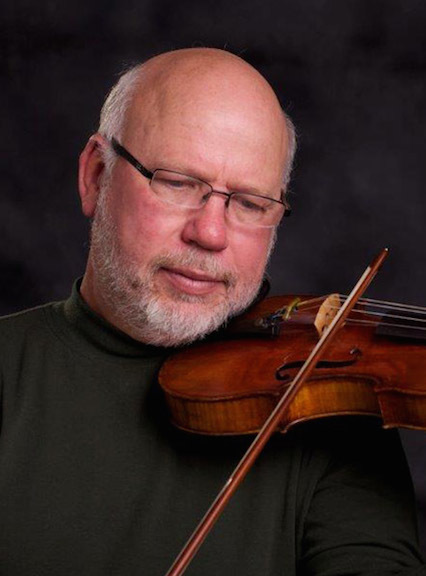 And violinist Stephen Bjella, an artist-in-residence at the UW-Stevens Point, played the more ambitious violin sonata with conviction and aplomb. Now truth be told, Edvard Grieg’s music is no match for the achievement of Bach. Or Beethoven. Or Mozart. Or Haydn, Or Schubert. Or Schumann. Or Brahms. Or Mahler. And so on and so on. But The Ear thinks of Grieg as The Dvorak of the North. I think Claude Debussy once said his works were bonbons filled with snow. That doesn’t mean his music is without value. His “salon”-like music certainly is enjoyable and worth hearing more often. 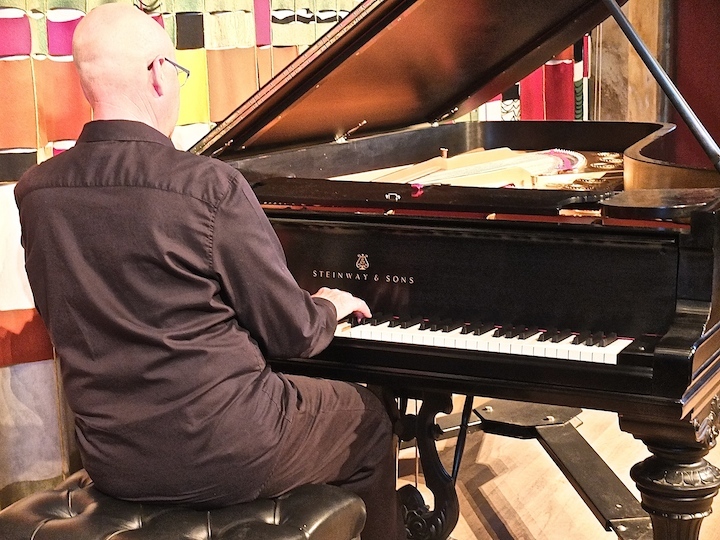 Major artists like pianists Arthur Rubinstein, Emil Gilels and Stephen Hough play his Lyric Pieces and included several in their active repertoire. I think the violinist Jascha Heifetz also liked his three violin sonatas. And his songs are too rarely heard, perhaps because of the difficulty of singing Norwegian instead of German and French, Italian and English. Plus, the Emerson Quartet won a Grammy with his one string quartet. So this was a thoroughly enjoyable concert that reminded The Ear that the music of Grieg deserves to be heard more often in live performance than it currently is. Just listen to the lovely Nocturne, played by a contestant in the Grieg Piano Competition, in a YouTube video at the bottom. Thanks go to Kent Williams (below top), to the Rural Musicians Forum –- which he directs and which is presenting a FREE tango quintet this Monday night at 7:30 p.m. in the Unity Chapel in Spring Green –- to Taliesin and especially to the three performers as well as to the full house (below bottom) that makes such a proposal all the more feasible and appealing. Hear more music by Edvard Grieg? Better break out the ice water.